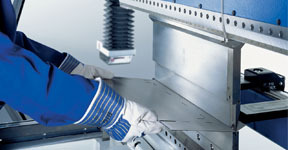 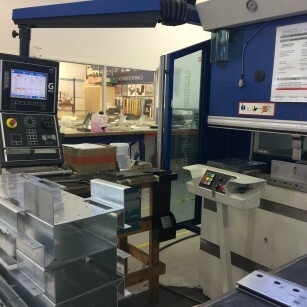 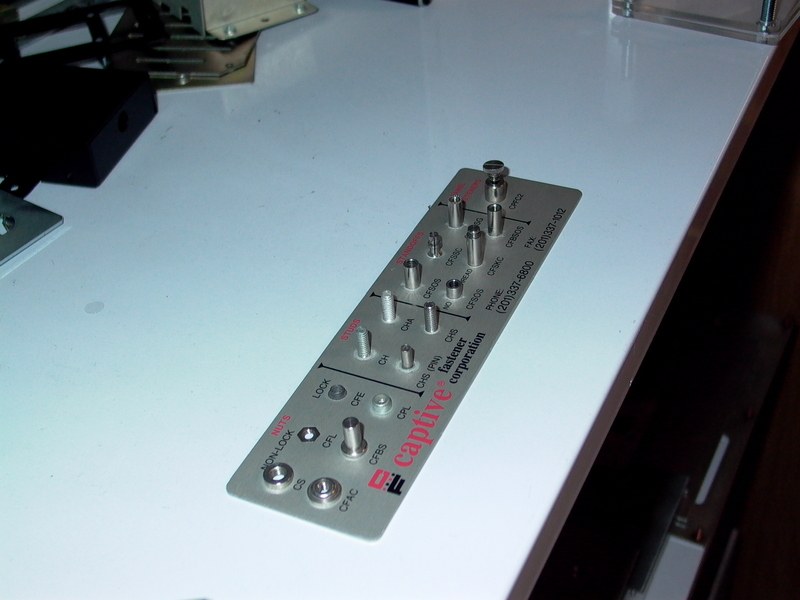 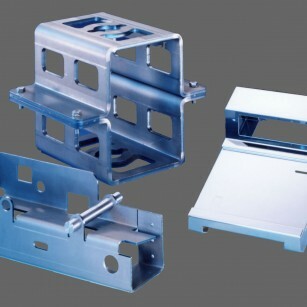 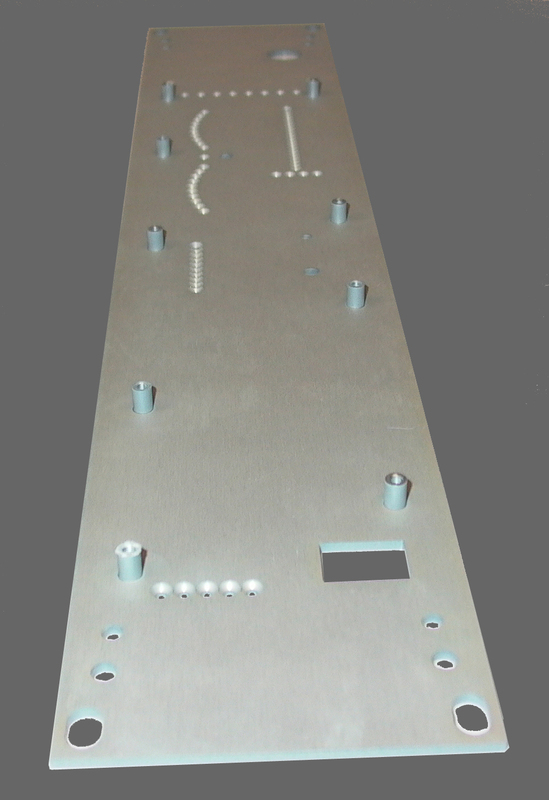 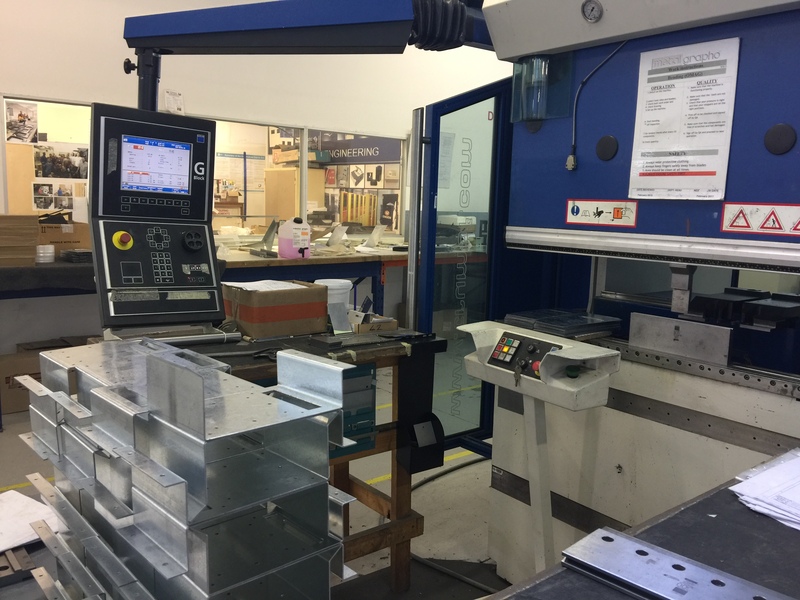 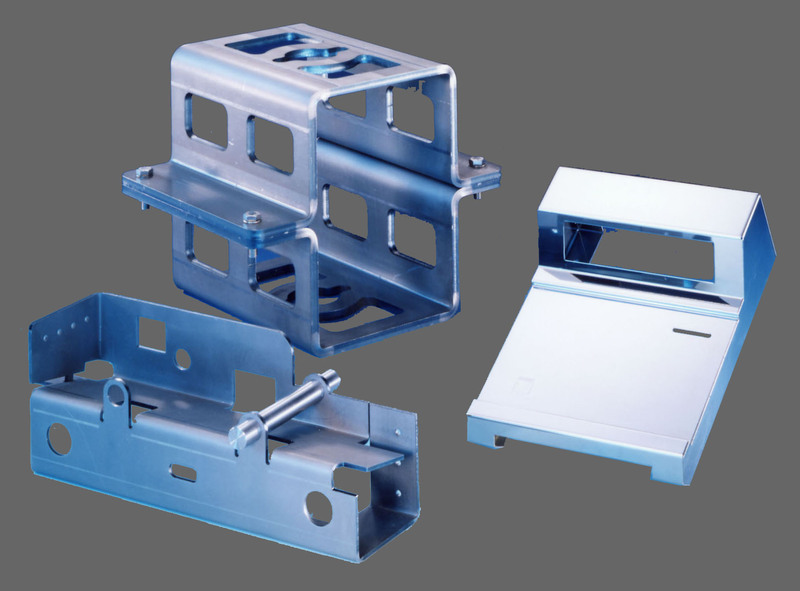 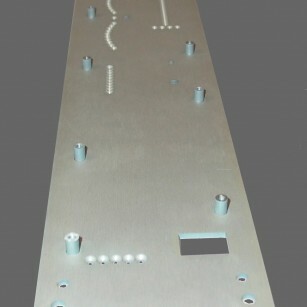 CNC Bending/Forming Ensures Consistant Precision. 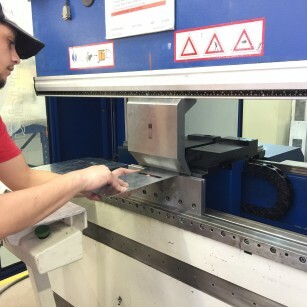 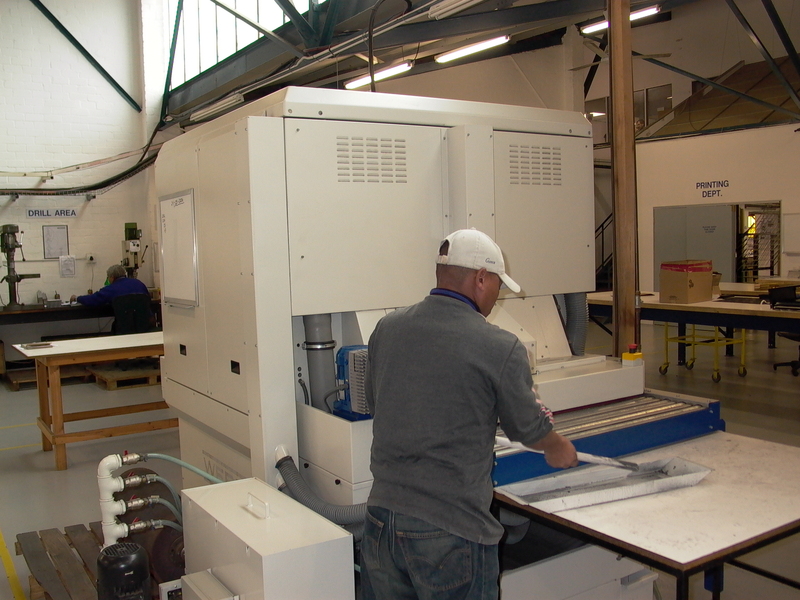 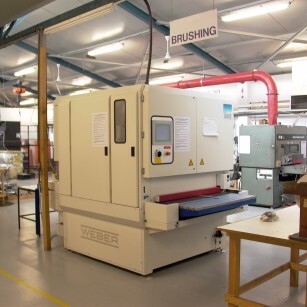 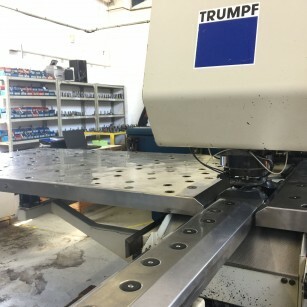 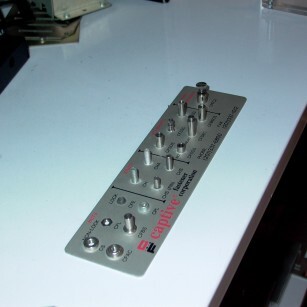 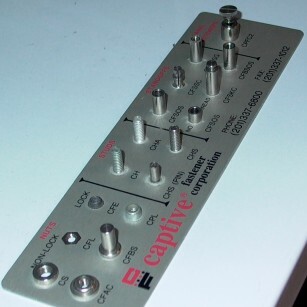 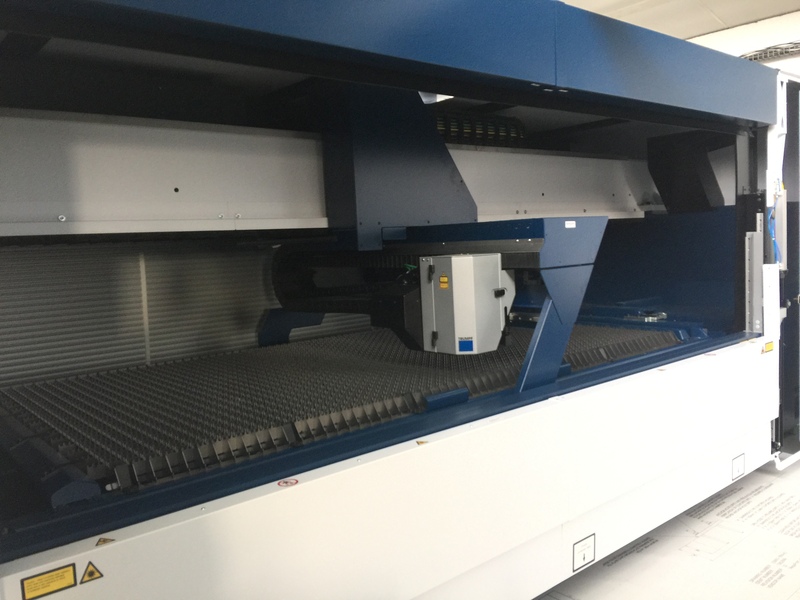 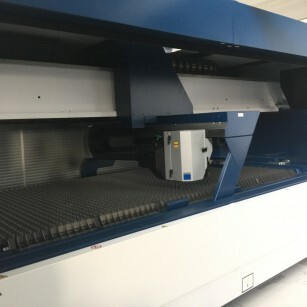 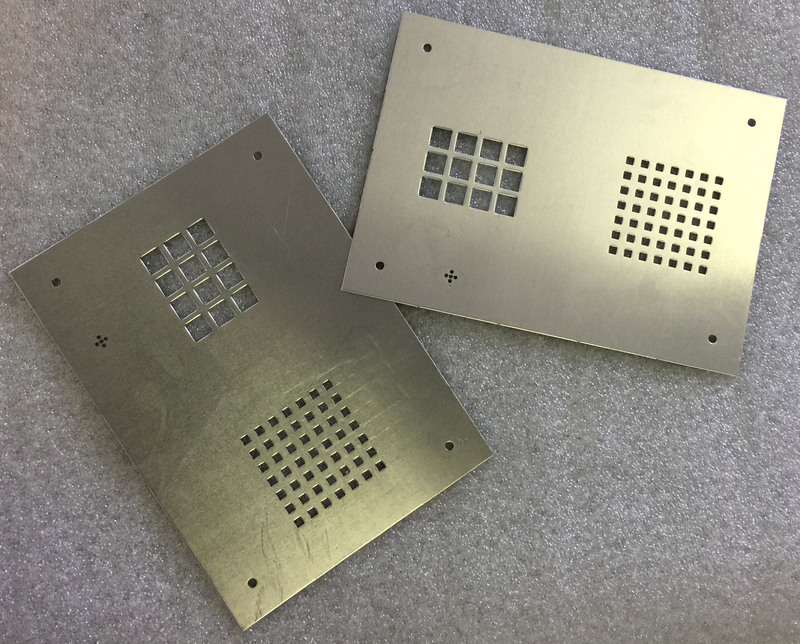 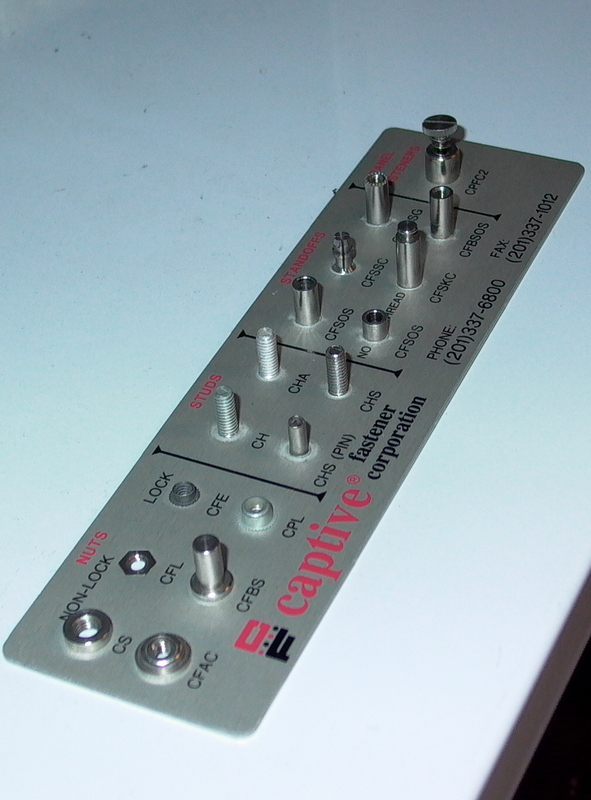 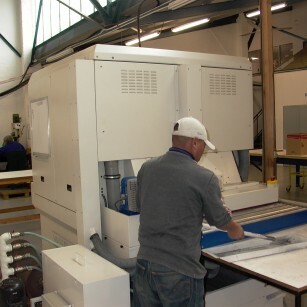 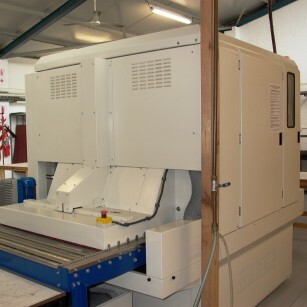 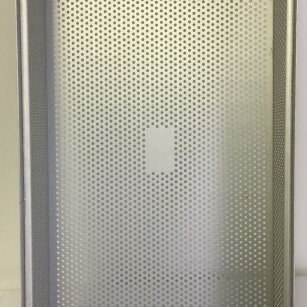 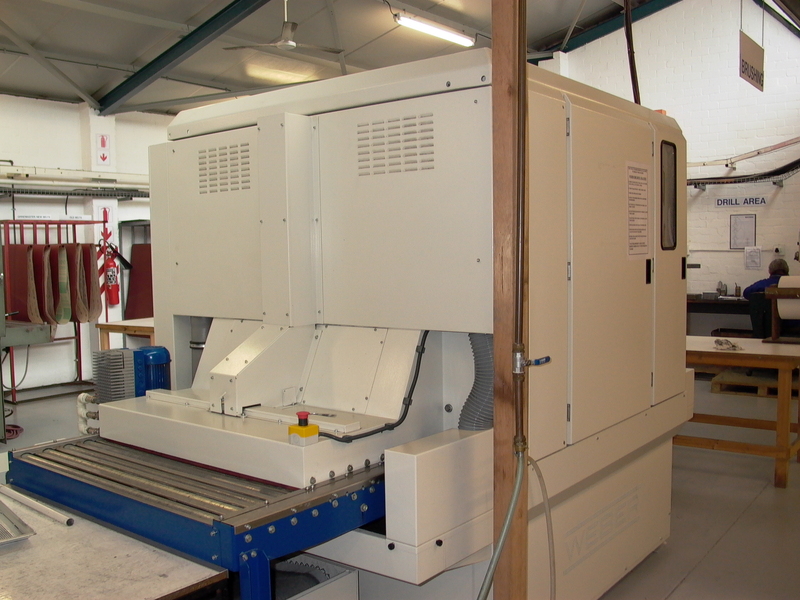 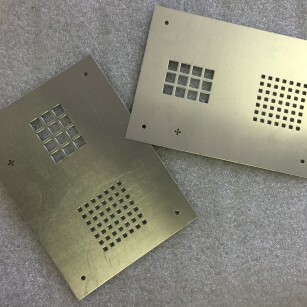 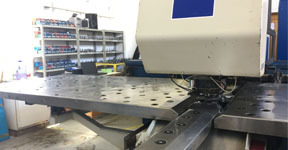 CNC Punching Division Uses Computer-Numerically Controlled Technology CNC To Ensure Accurecy And Consistency. 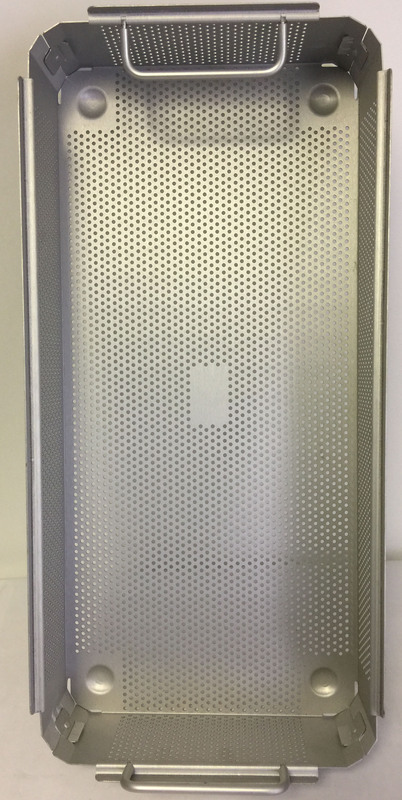 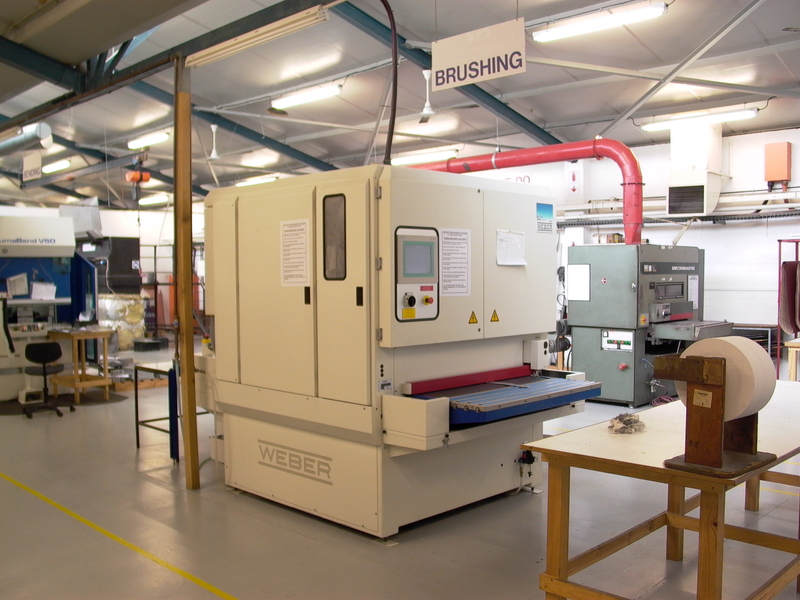 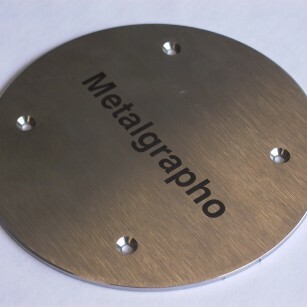 We work with various types and styles to suit virtually any insert application in metal. 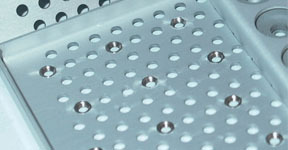 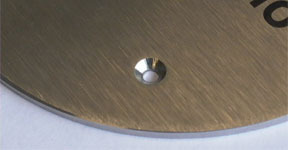 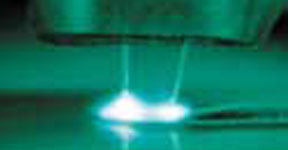 Inserts are designed to provide the high-performance strength. 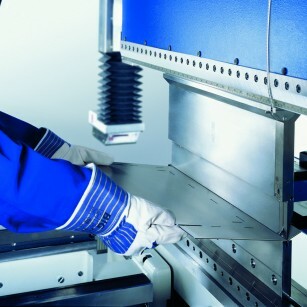 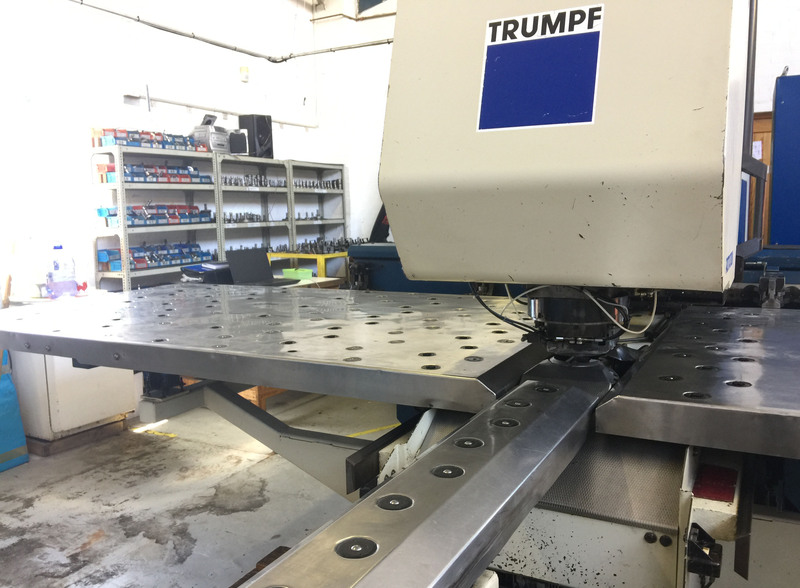 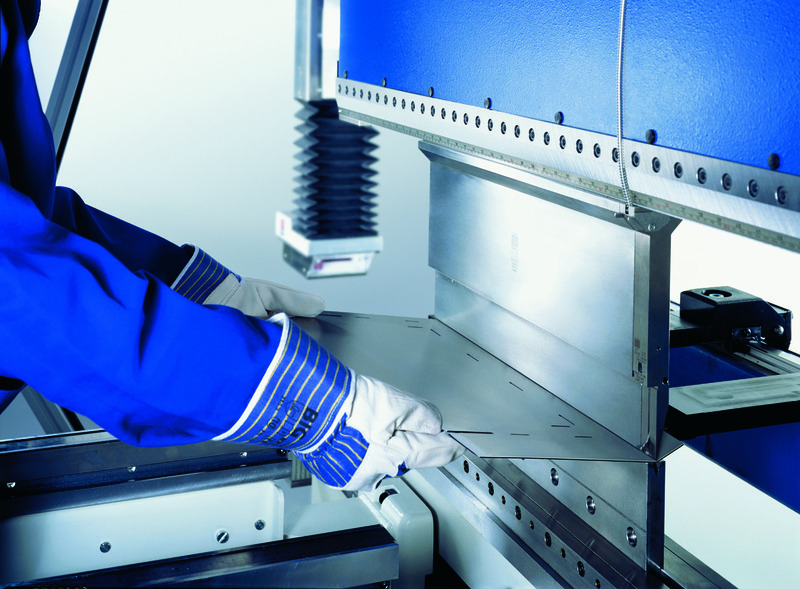 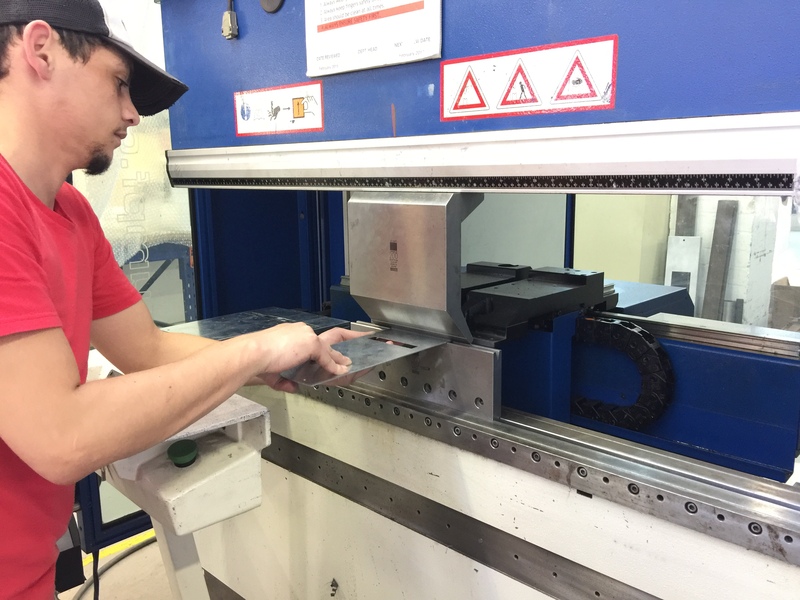 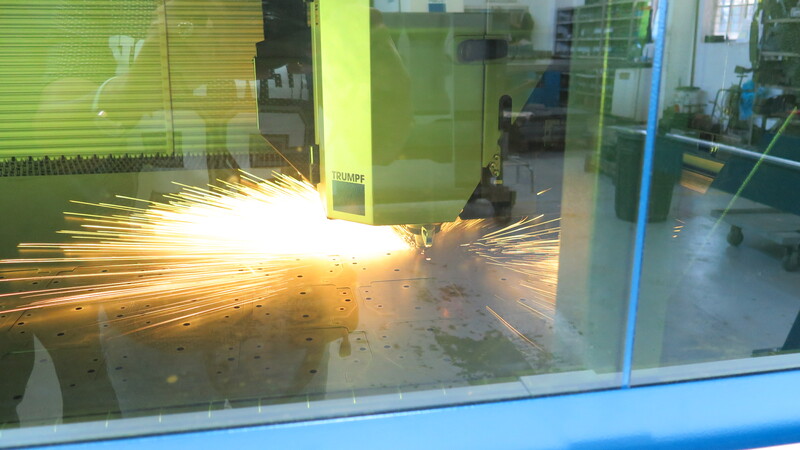 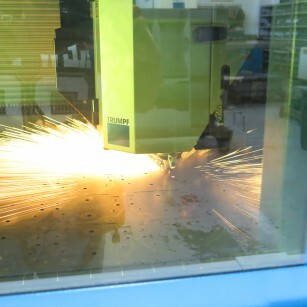 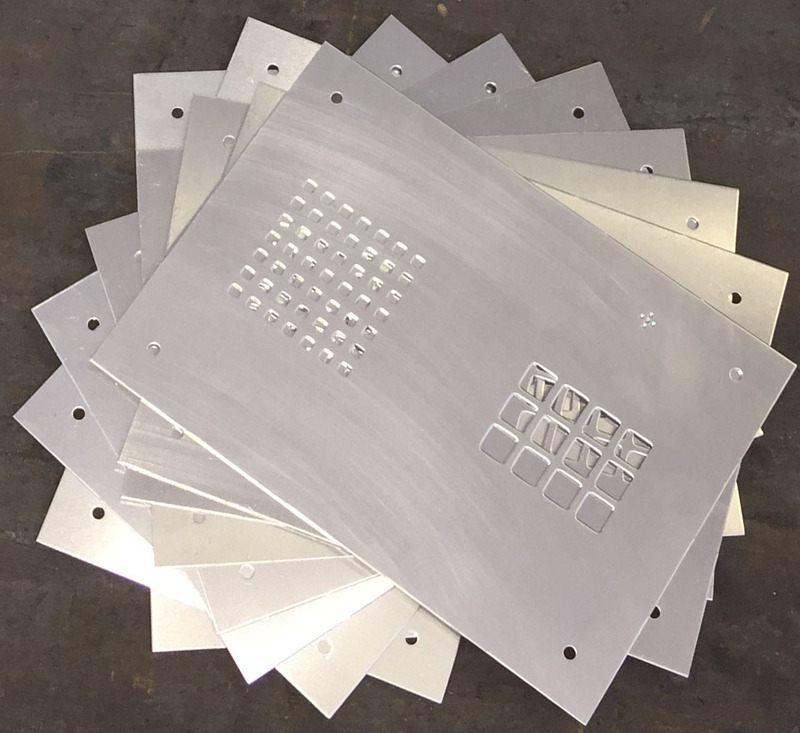 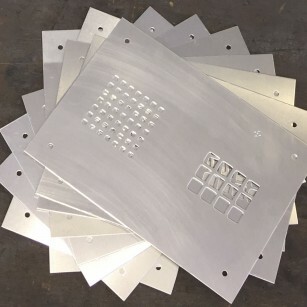 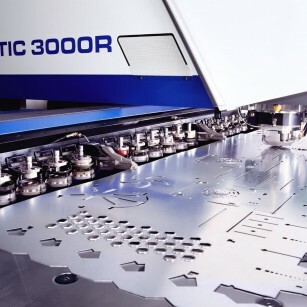 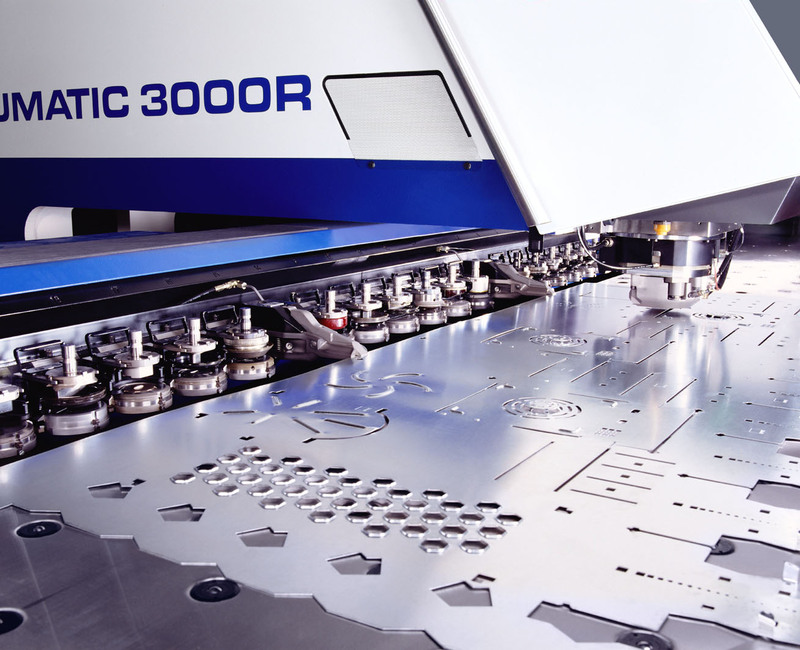 Using the the latest technology and software, we promise to meet all our clients metal cutting requirements! 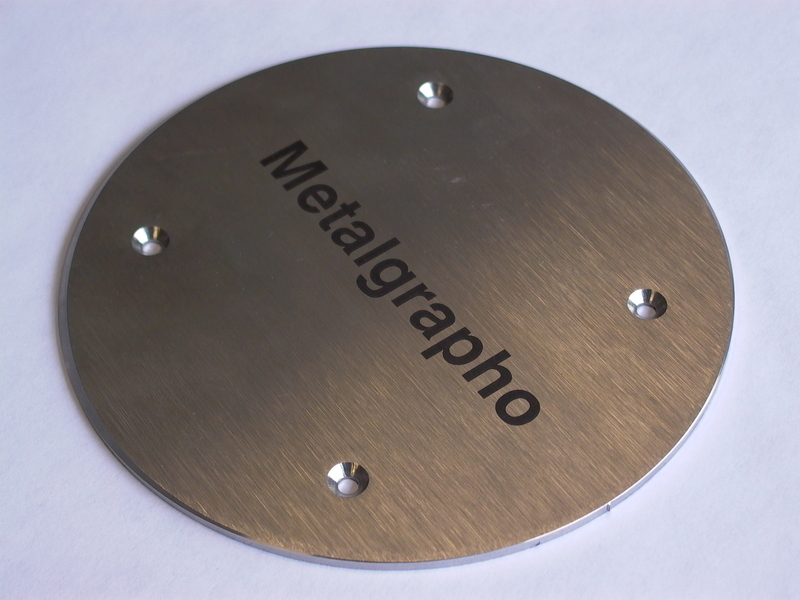 For a perfect and smooth finish to our work we use Metal Brushing. 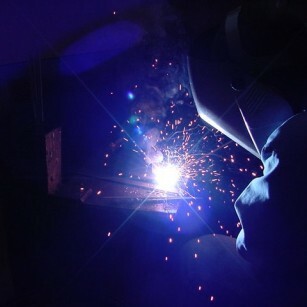 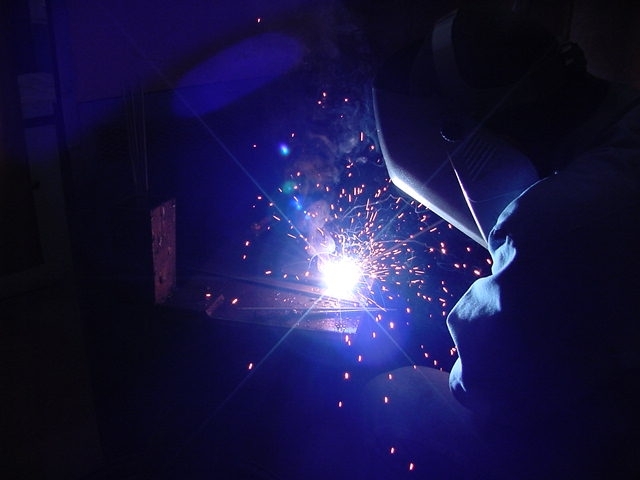 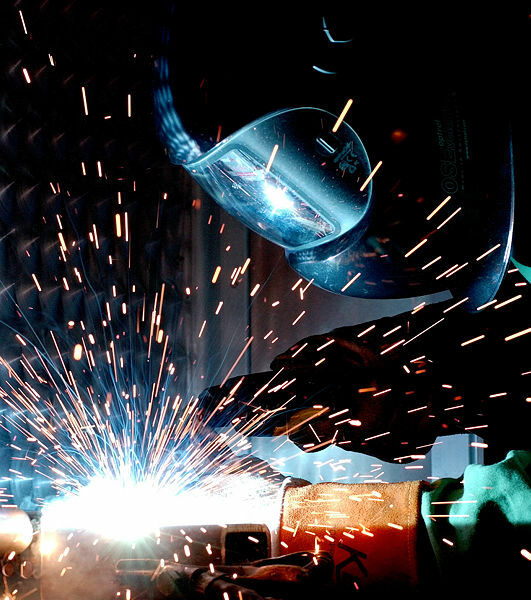 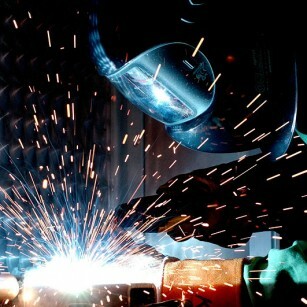 Employing the latest in metal inert gas (MIG) and tungsten inert gas (TIG) Welding technologies along with superior skilll, Metalgrapho is commited to offer the best service in complex metal fabrication.